Medical Wave is a medical device company specializing in the world’s most effective pressure wave and shockwave technology reporting a 91 % success rate according to clinical studies. Medical Wave provides “Storz”, the world’s most advanced pressure wave/shockwave technology to leading healthcare professionals specializing in a wide variety of medical disciplines including; Orthopedics, Podiatry, Chiropractic, Pain Management and many others. Review the Physicians’ Gallery to find and learn about the world class physicians that are successfully utilizing “Storz” pressure wave therapy. Contact us to find a physician near you. We invite you to discover why Medical Wave is chosen over any other pressure wave/shockwave technology equipment. 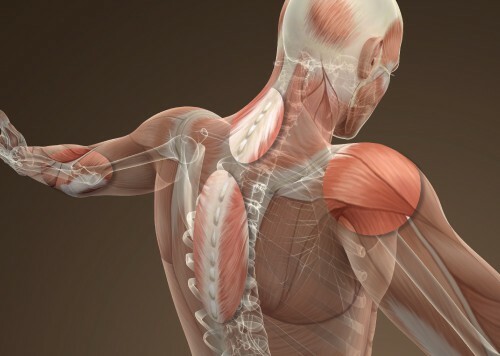 Pressure Wave Technology is an effective, noninvasive way to address your pain. Get questions answered, hear from physicians, find a doctor, learn about conditions & more. 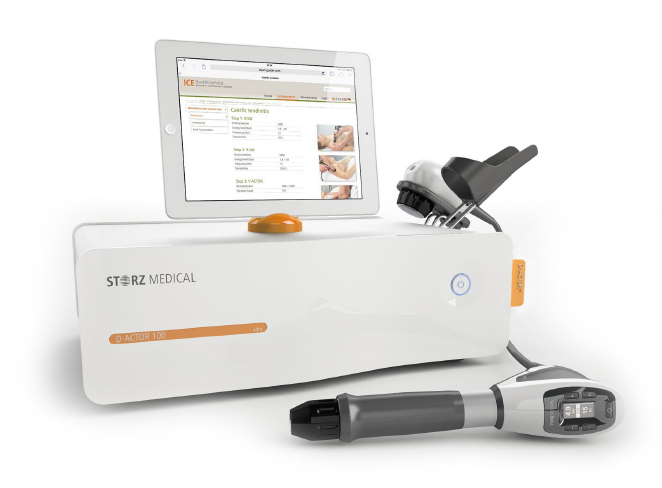 Medical Wave provides healthcare professionals an opportunity to achieve faster healing with extraordinary results for your patients and your practice with Storz Pressure Wave devices.